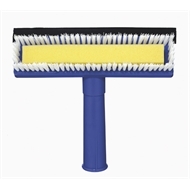 This Oates Window Squeegee has Triple action: sponge, bristles and blade. 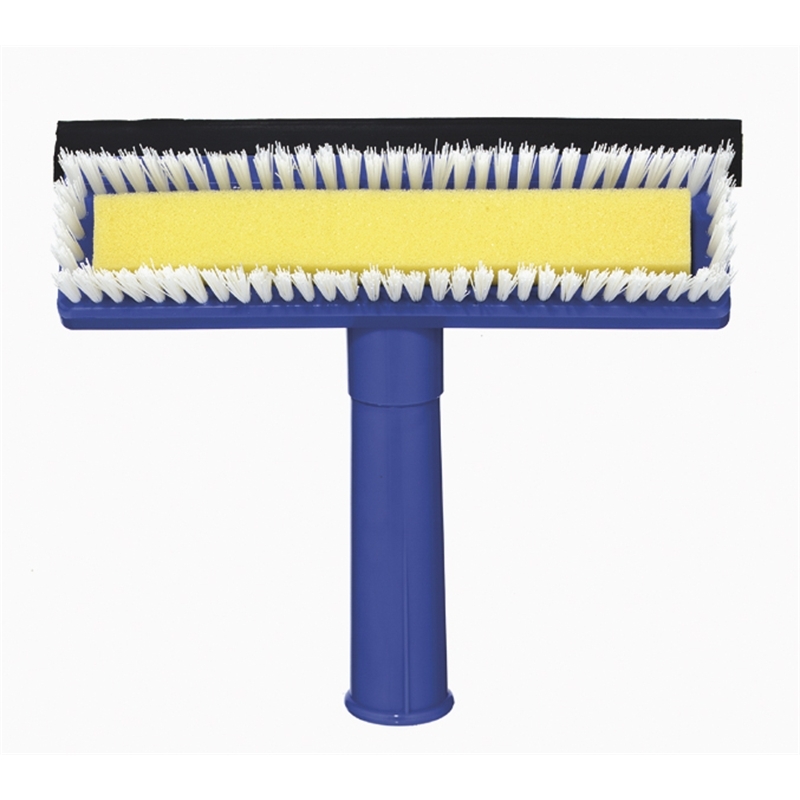 It has a Multi-Fit Extension Handle (B-11550) which may be attached to clean hard to reach places. It washes, scrubs and squeegees surfaces dry.